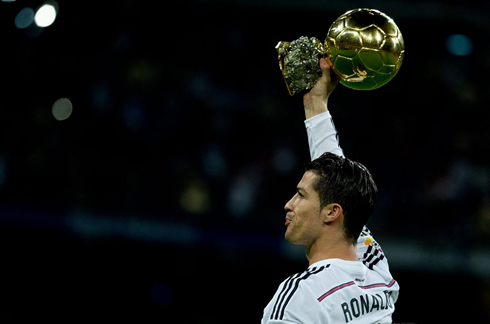 ﻿ Real Madrid 2-2 Atletico Madrid. No "remontada" at the Bernabéu! 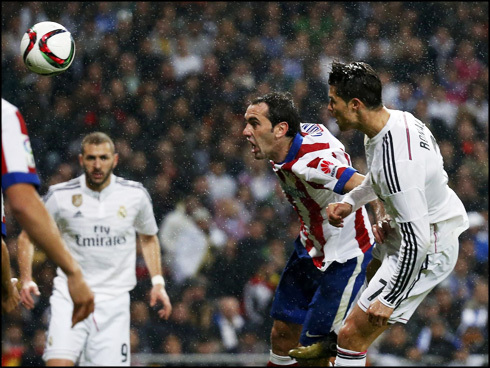 15.01.2015 » Real Madrid 2-2 Atletico Madrid. No "remontada" at the Bernabéu! The Copa del Rey journey is over for Real Madrid, after drawing 2-2 with city rivals Atletico at the Bernabéu and losing the tie by a 2-4 result on aggregate. The hosts saw their goals coming first from a header by Sergio Ramos in the 20th minute of the game and then later in the second half, through another header this time delivered by Cristiano Ronaldo. It was a cold night in the Santiago Bernabéu, as Real Madrid came in to this derby against Atletico Madrid with a 2-goal deficit carried from the 1st leg and basically found themselves trailing by one after only 50 seconds had been played. Fernando Torres broke the deadlock in the very first play of the game and Ancelotti's plan-A probably went immediately down the drain. The Merengues managed to react later in the half when Sergio Ramos drew things level at 1-1, but another Torres' goal right in the beginning of the second half destroyed any realistic chances of still pulling of a cup-tie comeback. Cristiano Ronaldo would equalize the game shortly after, but Atletico held back their rivals from that point onwards and are through to the next round of the Copa del Rey, with a final 4-2 result on aggregate. As many people anticipated before this game, Real Madrid needed to perform at their best tonight if they still wanted to be able to dream with advancing into the next stage of the Copa del Rey. Atletico's 2-0 win at the Vicente Calderón last week allowed Diego Simeone to come into this match with a very defensive approach and that has basically put in Real Madrid's hands the heavy responsibility of taking all the risks. However and probably even against Simeone's most optimistic predictions, it would be Atletico Madrid striking the first blow and still before the first minute was gone. Pepe missed an interception near the midfield line and his error immediately allowed for Antoine Griezmann to race several meters, just before deciding to cross it to Fernando Torres on the far post. Sergio Ramos failed to mark the former Chelsea forward and the Spaniard hit it perfectly with his left foot to put Atletico on the driving seat for the first time on the night. If Real Madrid had any serious intentions of going through, they knew how vital it would have been to keep a clean sheet. That objective had already failed a few seconds after the kickoff, but there was still plenty of time to react and at least put on a good show for the fans at the Bernabéu. Ancelotti's men started dictating the pace of the game and they would reach the equalizer in the 20th minute, when Sergio Ramos headed a Toni Kross on the far post, following a mistake by Atletico's goalkeeper, Oblak. This was Ramos' 5th goal of the season and he's now only 2 short of his personal record of 7 goals in a full season (2013-14). With the game tied at 1-1 and with still roughly 70 minutes left on the clock to be played, there were still slight hopes for what would have been another memorable comeback at the Bernabéu. However and having in mind it was Diego Simeone's Atletico who Real Madrid were facing, no one was certainly expecting for the visitors to suddenly lose their tactical organization on the pitch and allow the Merengues to easily score the goals they needed. As time started passing by, Atletico had clearly given Real Madrid the control of the game, without ever being truly dominated though. Still, it's been nothing less but surprising to see how the second half began and to see how similar things were to what we had seen in the early moments of the match. The visitors got ahead once more just a few seconds after the game was resumed and it would be Fernando Torres making Real Madrid pay for the second time on the night. The former Liverpool striker made Pepe slide out of his way by cutting inside and then didn't find much trouble to beat Keylor Navas with a low shot under his body. 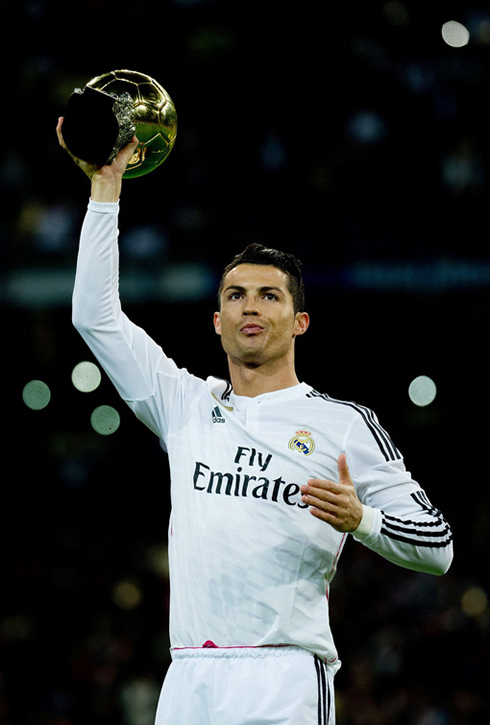 Cristiano Ronaldo next game will be for La Liga against Getafe, on the 18th of January of 2015. You can watch Juventus live stream, the Getafe vs Real Madrid, Aston Villa vs Liverpool, QPR vs Man United, Swansea vs Chelsea, and Newcastle vs Southampton, all matches provided from our football live section.